This will bring the printing, storage and distribution of all publications for the 11 NHS screening programmes under one roof. The cancer screening publications are therefore moving from the Department of Health Orderline (Prolog) to Harlow Printing Ltd. Harlow has managed the publications for the 8 non-cancer screening programmes for a number of years and we are now adding our 3 cancer programmes for them to manage following the integration of the programmes last year. It will take around a month for our publications to be moved. Clients will therefore need to ensure they have enough copies to cover this period, during which time orders will not be processed. 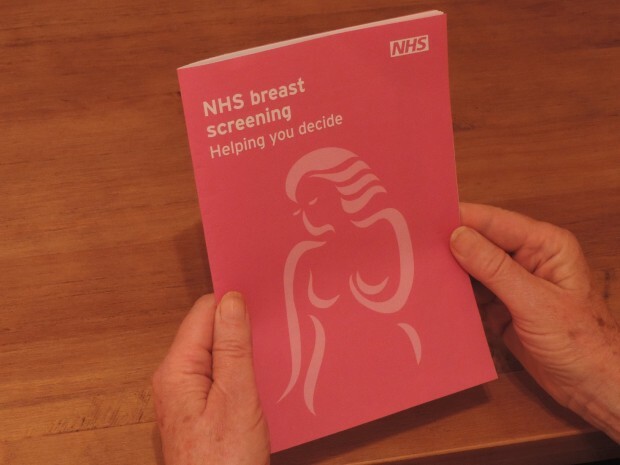 In addition to securing significant cost savings for the screening programmes, the move will enable clients to set up standing orders for leaflet deliveries – a service that wasn’t previously available for cancer screening materials. Information about ordering from Harlow, and setting up standing orders, will be included in the communications to clients and in future blog posts. Make sure you are subscribing to the PHE screening blog to get your next update.